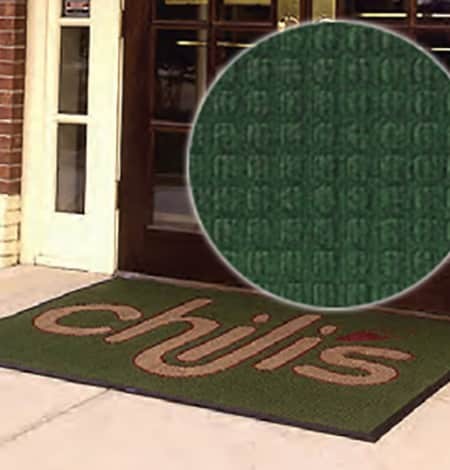 These Carpet Logo Mats are manufactured on our state-of-the-art digital printers with the ability to print virtually unlimited colors, print very small letters and phrases in colors. A great combination of state of the art digital printing combined with a very affordable price. 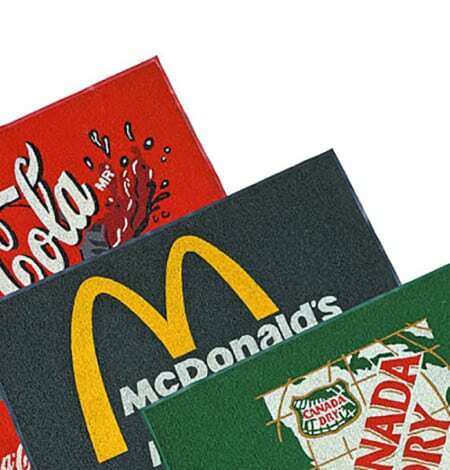 Premium Inlay Logo Mats are manufactured using high quality, durable, stain-resistant polypropylene fiber. 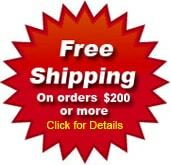 Premium Inlay Logo Mats are unique mats that combine durability and function with impeccable image presentation. 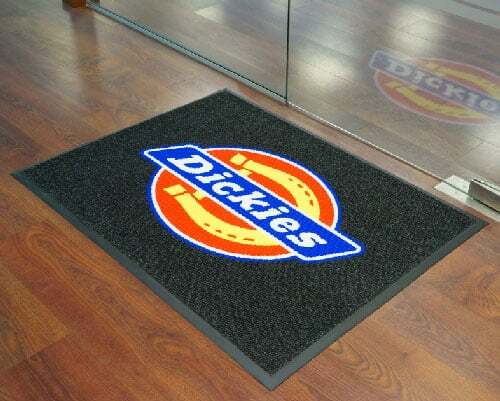 These mats may also be custom cut, to most any dimensions both large and small. Premium Scraper Logo Mats are specially designed to handle the rough use and waste of high traffic and bad weather for a long time thanks to its strong rubber construction. No limit for colors, you may even print a photograph on this mat. Indoor and outdoor resistance, thanks to its total construction in nitrile rubber. It scrapes dirt and mud out of your shoes thanks to its raised texture. This is an ideal solution for promotional campaigns. 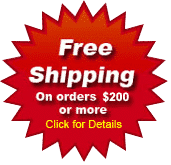 Premium Waterhog Logo Floor Mats are manufactured with a unique high quality inlay process which means this mat is specially cut out of different carpet colors to get maximum definition in details to keep your logo clean and visible. Carpet sections are then pieced together and bonded to a rubber backing to ensure the highest quality. Waffle design surface bonded to a rubber backing that promotes aggressive cleaning of shoes. Up to 18 attractive colors to choose from. A stunning but yet necessary piece of equipment ideal for bars since it prevents water from touching your floor and it will show your logo as well to reinforce your corporate identity. Excellent for bars, hotels, assembly lines and check counters.